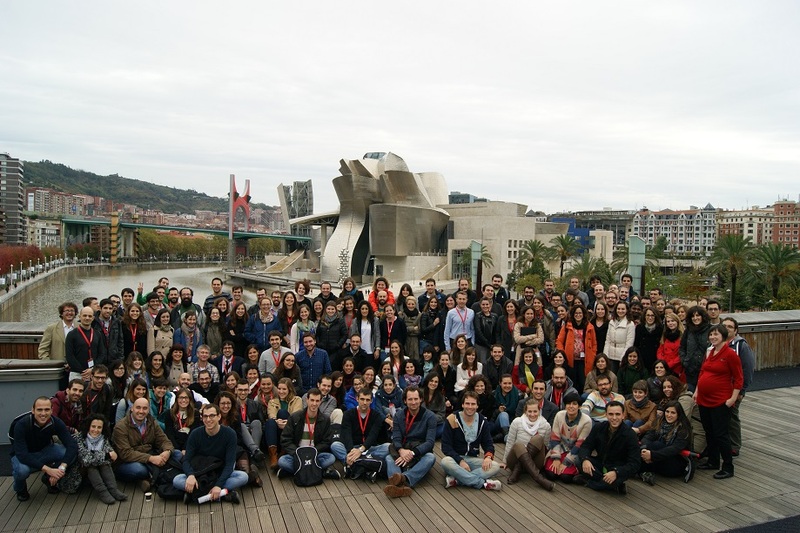 The XI Symposium of Young Researchers of the Spanish Society of Chemistry and Sigma Aldrich was organized by our group in Bilbao on November 4-7, 2014. 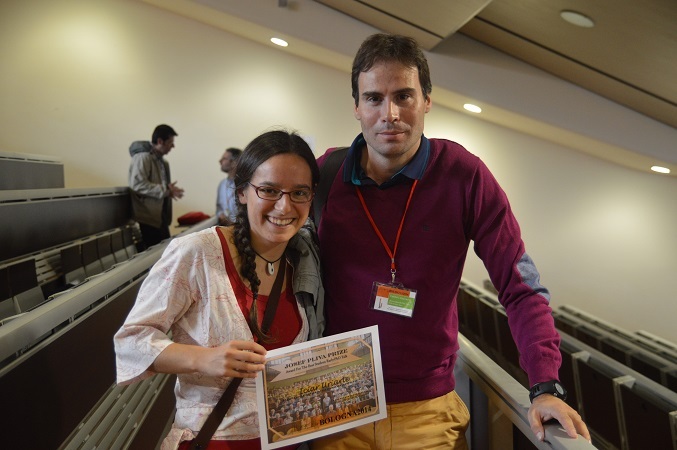 Iciar Uriarte, Patricia Écija and Emilio J. Cocinero were members of the organizing committee. The meeting brings together young Chemistry researchers. The participation of 152 people was the largest in its history. Conference picture. Prof. Jens-Uwe Grabow (University of Hannover) and Sonia Melandri (University of Bologne) gave two great talks at the Physichal Chemistry Department. We could enjoy of their visits for one week. Congratulations to Montserrat Vallejo-López, who passed her Ph.D. dissertation with top qualifications last September 26. The evaluation committee included J.-U. Grabow (Hannover), S. Melandri (Bologna), J. A. Fernández (Bilbao), J. L. Domenech (CSIC-Madrid) and S. Blanco (Valladolid). Montse spent the last four years In Valladolid. 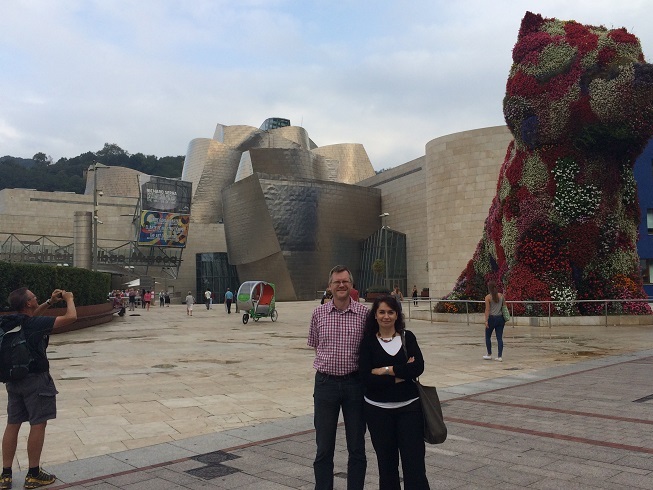 She did sevaral visits to Bilbao and left a great impression. Good luck for the future! The High-Resolution Molecular Spectroscopy (HRMS2014) meeting in Bologna was a success, with more attendants than ever. Congratulations to Prof. Walther Caminati and his team for the organization of this event. 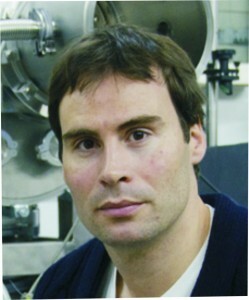 Alberto Lesarri and gave a plenary talk. 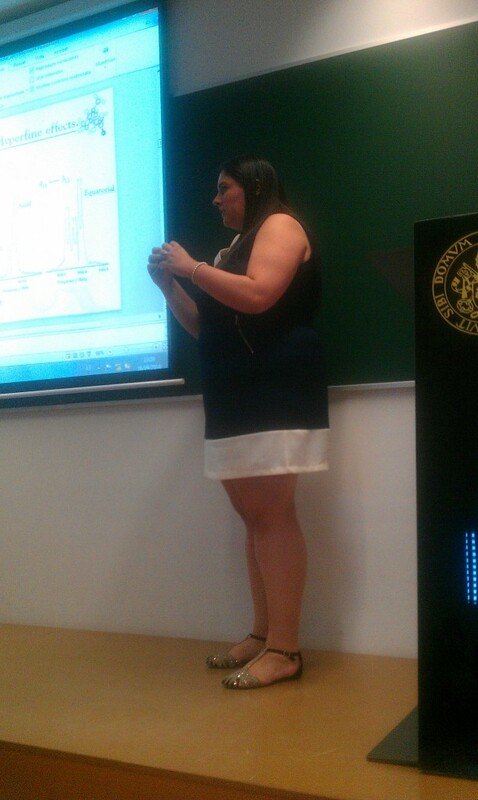 Montse Vallejo, Iciar Uriarte and Emilio J. Cocinero also gave talks. Iciar got one of the Pliva prizes to the best student presentation. Several other Spanish researchers attended the meeting. Next conference will be organized by Prof. Urban in Prague in 2016 (August 30th-September 3rd, 2016). Iciar Uriarte got a grant of Formación del Profesorado Universitario (FPU) program. This national grant has a duration of 4 years and she will be able to enjoy several international stances during her Ph. D. thesis. 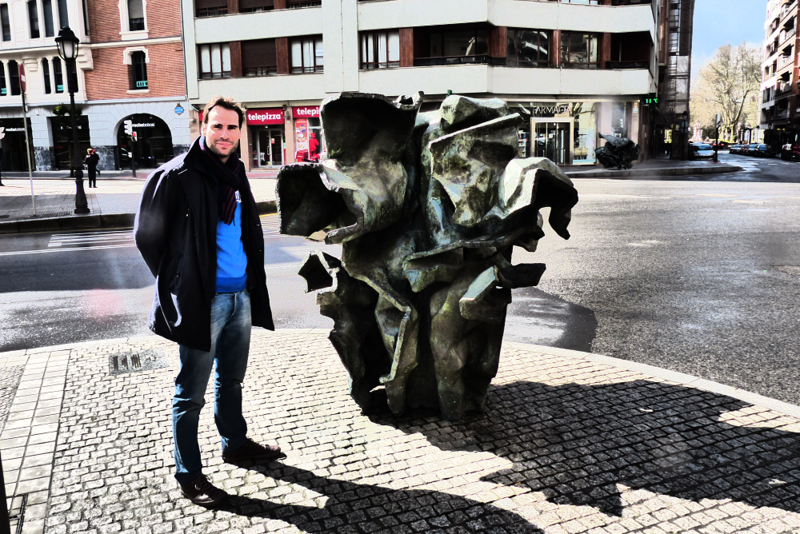 Iker León got a Juan de la Cierva fellowship (3-years contract) and he is moving to Barcelona to work in The Institute of Photonic Sciences (ICFO) with Prof. Jens Biegert. 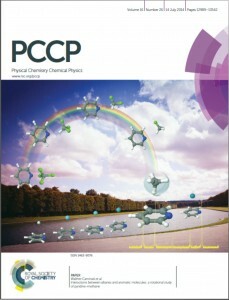 A work on the intermolecular cluster pyridine-methane in collaboration with the group of Walther Caminati has been chosen as cover of PCCP. Methane behaves in the complex as a noble gas, binding on top of the aromatic ring. This T-shape structure contrasts with the in-plane structure of other pyridine clusters involving halomethanes. 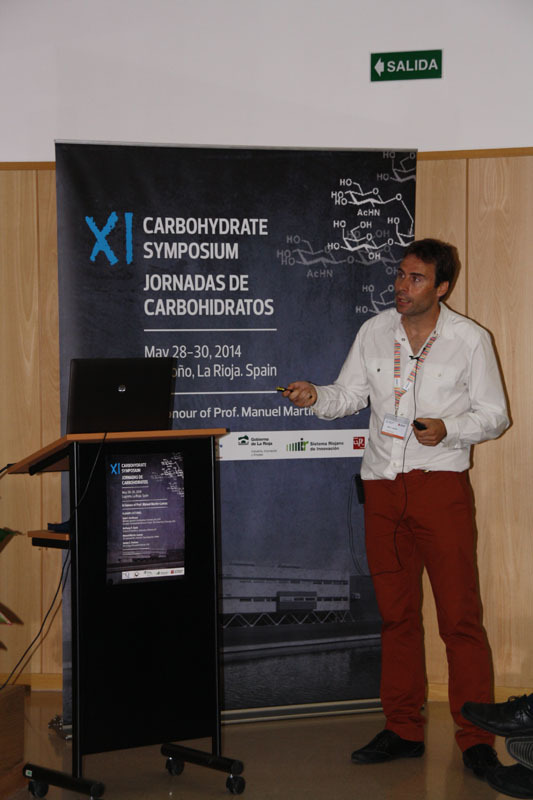 Grupo Especializado de carbohidratos of Spanish Royal Society of Chemistry organized XI Symposium on Rioja during May 28-30 and invited to E. J. Cocinero to give a talk entitled “Elucidating the structure of sugars in the gas phase“. Camila is a Ph. D. student from University of Bologne working with Sonia Melandri. 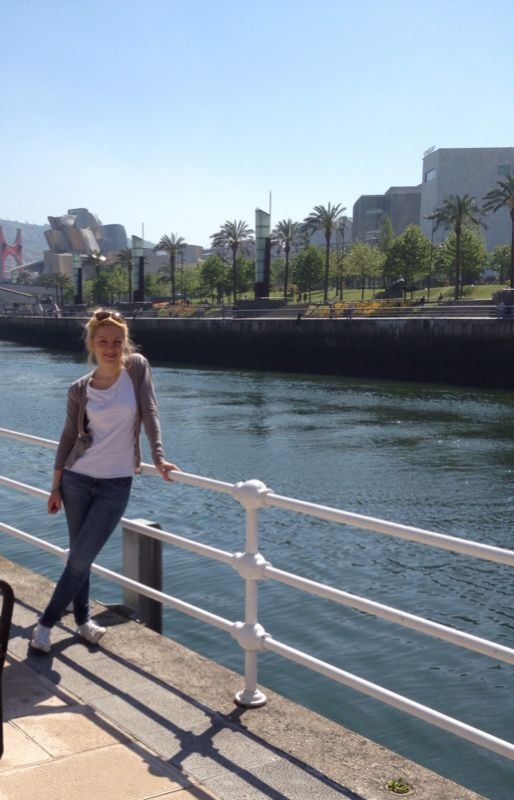 She arrived in April at Bilbao and she had joined at MW reserach line. She will work with us for 4 months. Prof. Zbyszek Kisiel, one of the world’s most renowned spectroscopists, visited our group in Bilbao and gave a master lecture. We were able to discuss possible collaborations in the future. A work in collaboration with the Pate group in Virginia examined the weakly-bound cluster of sevoflurane···benzene ans was published in Angewandte Chemie. The primary interaction is a relatively strong C-H···pi hydrogen bond. The presence of additional C-H···F weak interactions hinders the six-fold symmetric internal rotation of benzene around sevoflurane. This is probably the first time that such a V6 barrier has been determined in a intermolecular complex. 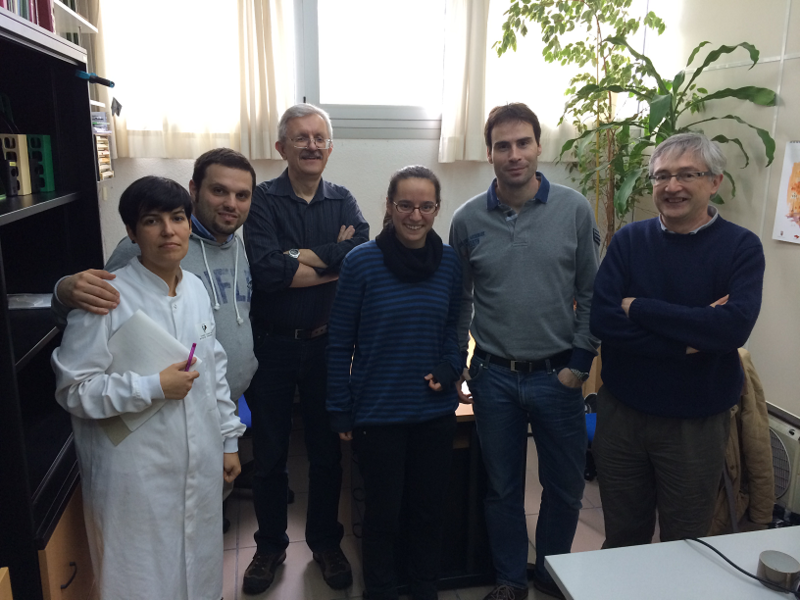 Marie-Pierre Gaigeot’s Group invited to Dr. Cocinero for four days to her laboratory. He gave a seminar at the Deparment at the Evry University, Paris, France. 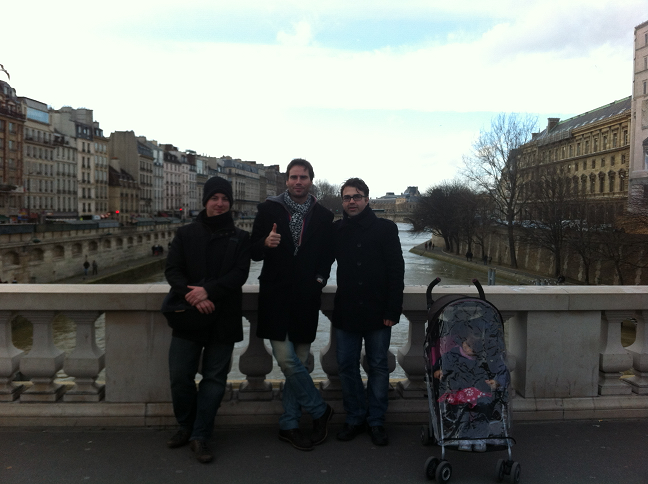 Emilio was able to meet with his friend Álvaro Cimas who works there now. Emilio J. Cocinero attended and gave a oral comunication in the joint meeting between the Spanish Chemical Biology Group (GEQB), which celebrated its 2nd society meeting, and the Spanish Peptide Community that celebrated the XIV Iberian Peptide Meeting (EPI). Both events took place in Bilbao between the 4 and the 6 of February of 2014.